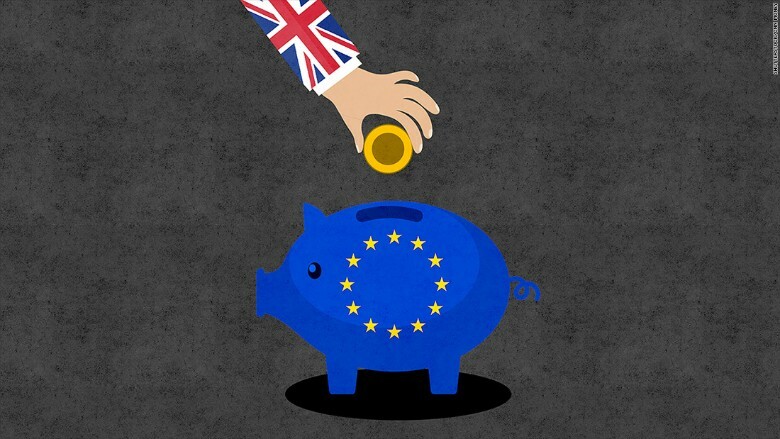 How much does the EU really cost Britain? The British government spends about 772 billion pounds ($1.1 trillion) a year, but no item in the budget gets people more angry and divided than the 10 billion pounds it pays to the European Union. The EU has its own small budget to cover the cost of supporting farmers, depressed regions, and some businesses. All 28 member countries contribute to the budget, and 11 -- including the U.K. -- are net contributors, paying in more than they receive in EU-funded programs. The contributions are determined by a number of factors, including the size and health of national economies, and tax receipts. Based on the formula, the U.K. should have handed 18.7 billion pounds to the EU in 2014, the latest year for which actual numbers are available. However, the country gets a special discount, or rebate, which was negotiated by Prime Minister Margaret Thatcher back in the 1980s. In 2014, this discount was worth 4.4 billion pounds, which brought the U.K. contribution down to 14.3 billion. But the U.K. doesn't just give money to Europe, it also receives funds from the budget. The country gets subsidies to support farmers, as well as funds for investment, research and other items. Overall, the U.K. got 4.6 billion pounds in 2014, meaning its net contribution to the EU was 9.8 billion. That amounts to about 188 million pounds a week -- far less than the 350 million a week claimed by some campaigners trying to persuade Brits to vote to leave the EU in a referendum on June 23. 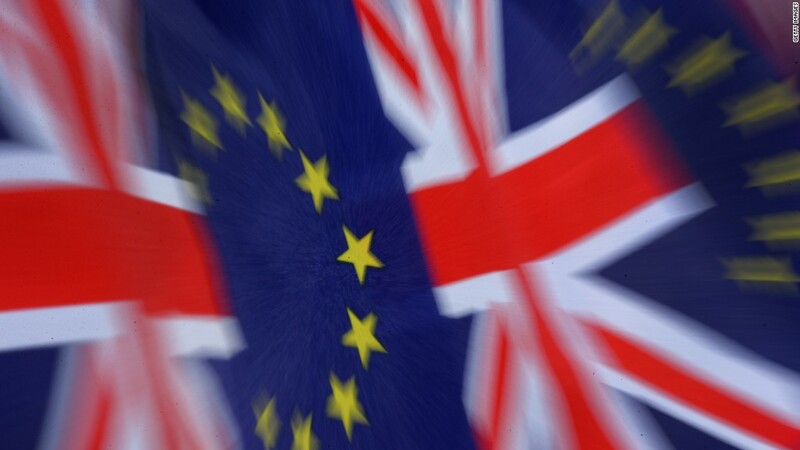 Vote Leave, the lead 'Brexit' campaign group, was reprimanded by the independent watchdog for official statistics last week for using the higher figure and suggesting the money could be spent in full elsewhere. Britain is the fourth highest net contributor to the EU behind Germany, France and Italy.